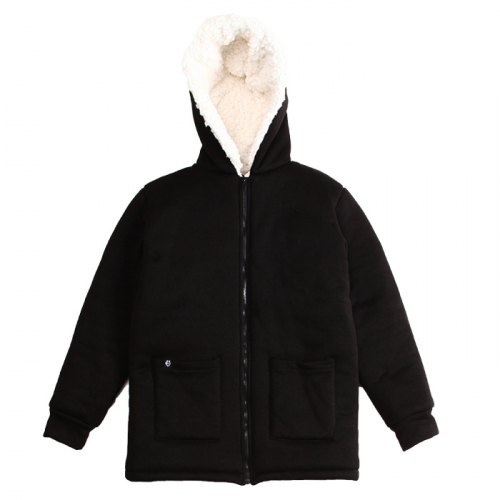 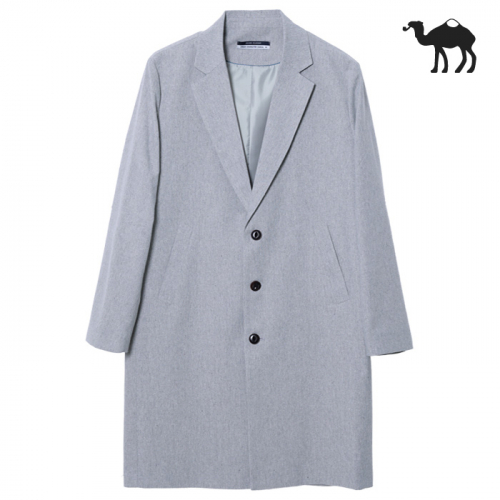 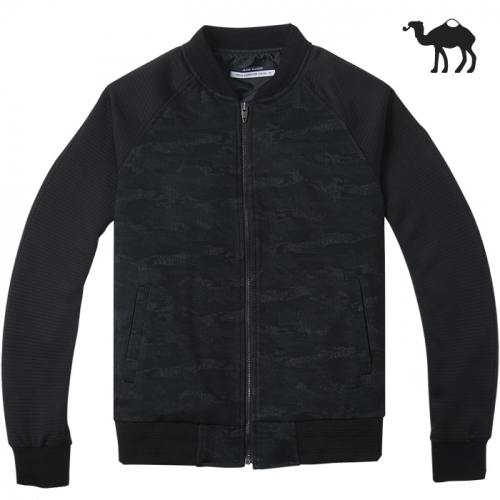 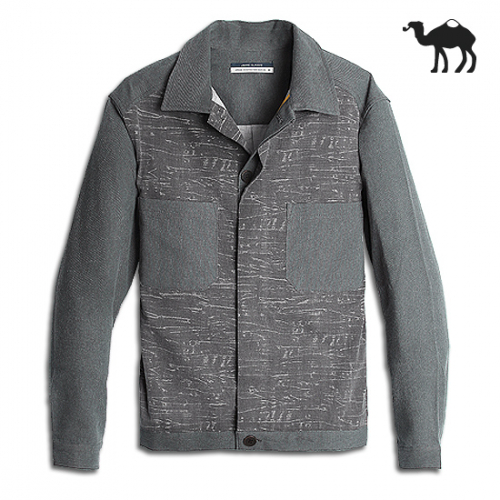 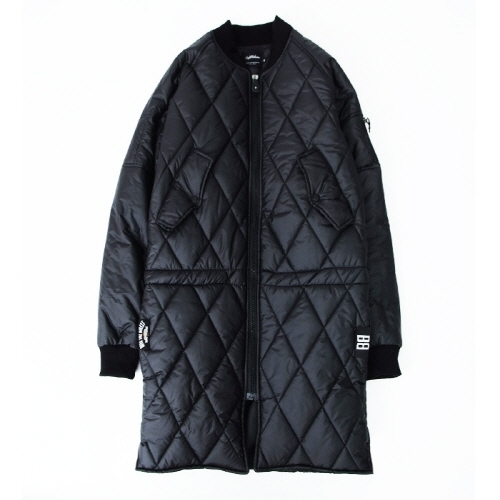 EIGHT VOLUME	[에잇볼륨] EV Heavy Fleece .. 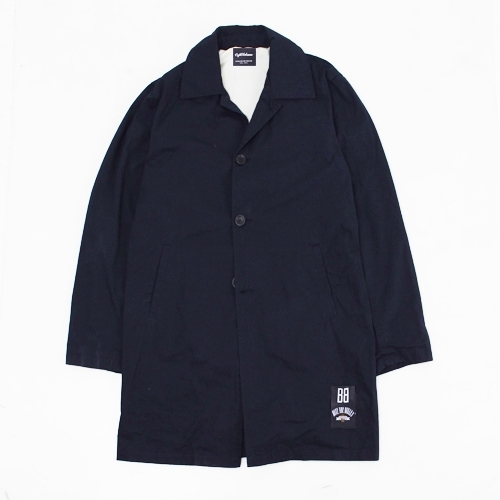 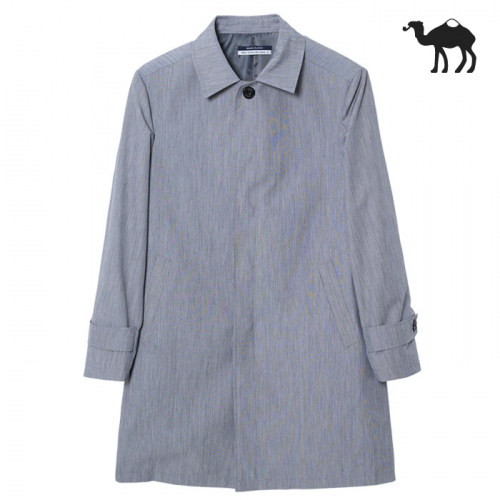 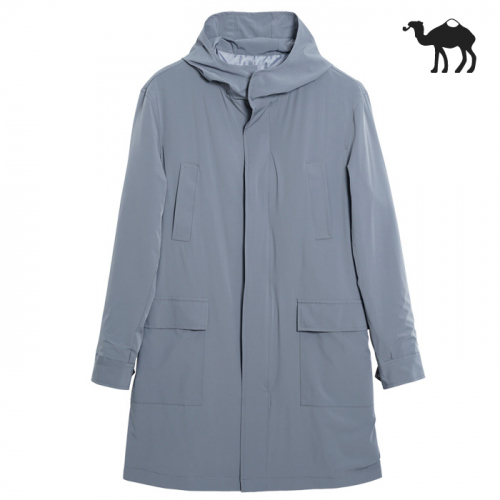 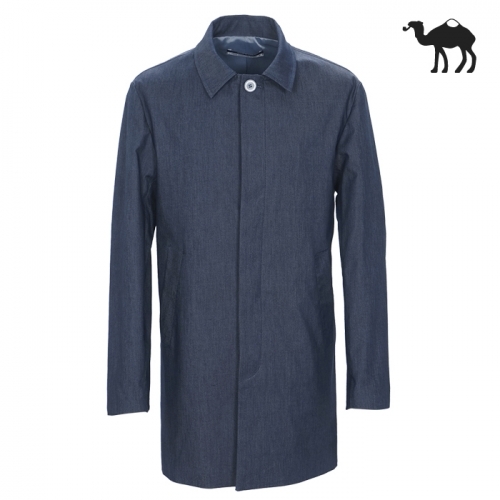 EIGHT VOLUME	[에잇볼륨]EV Mac Trench Coa.. 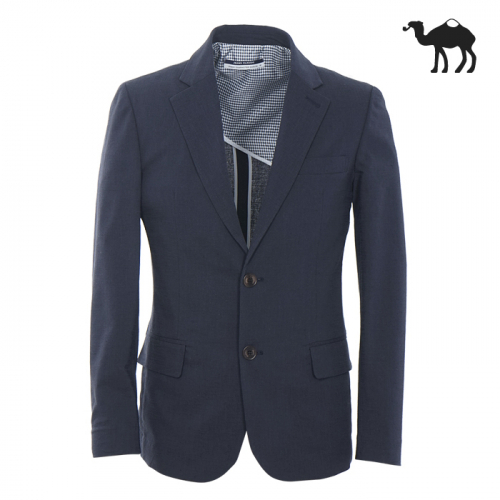 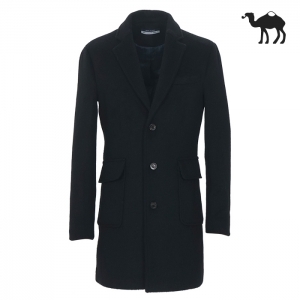 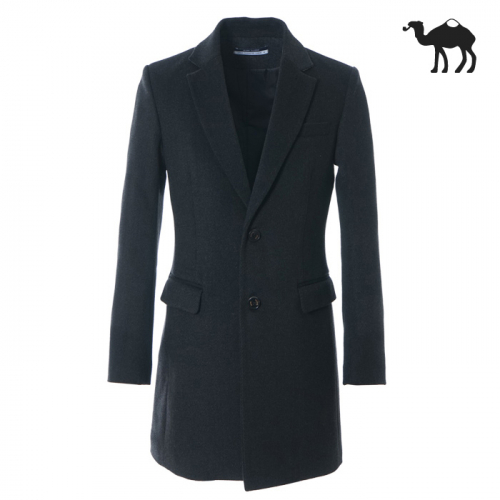 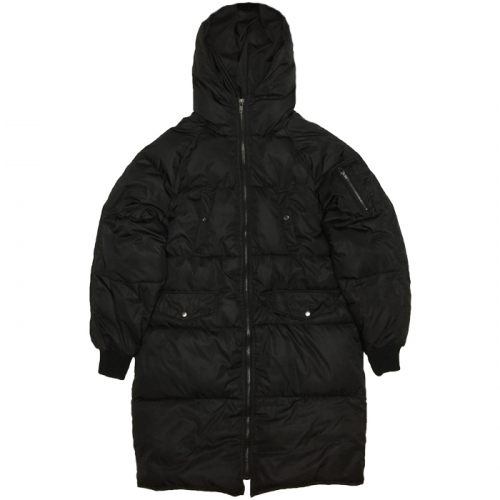 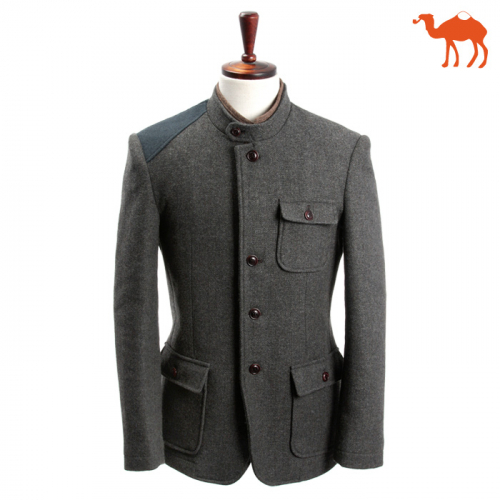 EIGHT VOLUME	EV Dia 8Ounce Padding Coat ..